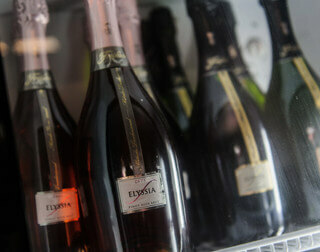 Find out where to buy and drink Freixenet wines. Also available in many other great retailers, bars and restaurants. 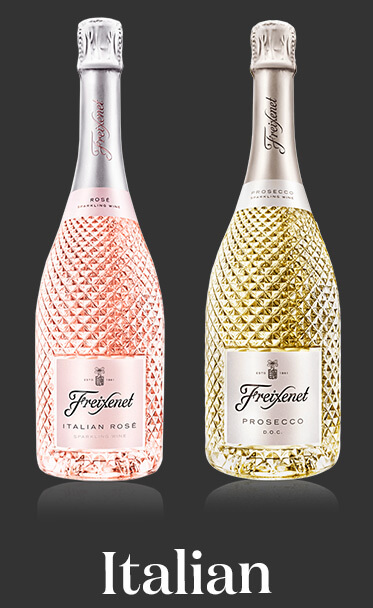 Enjoy our stylish Freixenet Prosecco at All Bar Ones nationwide. Whatever the occasion: a birthday, a girls night out, or just an after work get together, our prosecco will make the occasion extra special. 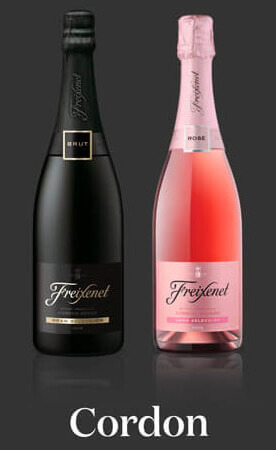 Head to your local Latin favourite restaurant and bar Las Iguanas to sip some Freixenet based cocktails and get some good vibes. 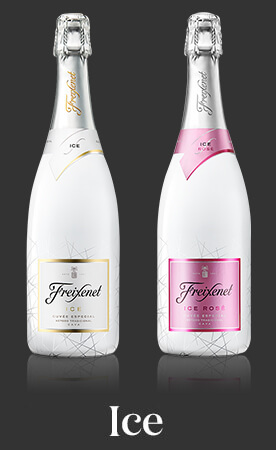 Do you want some free fizz for the festive season?